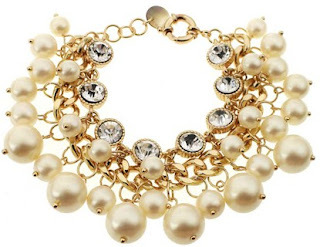 Do you know that I got this Diamante Faux Pearl Bracelet for free? Yes you read it right my friend because I work for a company so they just give this to me for no cost since I use my cash credit that is in my account in their store. 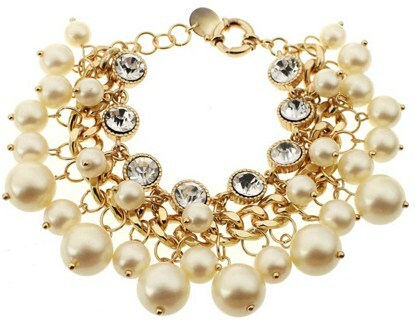 Anyway, I like that bracelet because of the pearl. I always like the pearl beads so I tried to get it. I got two of them and will be arrived soon. Do you like pearls?